for a quick and painless power-up. The dabber is a long, pointy, heatproof tool used to expose a concentrate such as wax, shatter, or BHO to a hot surface on an oil rig pipe. In other words, a dabber is a utensil that is used to pick up a small piece of the extract and dab it on the hot nail. Use your dab tool to gather your oil, crumble, shatter, hash, or wax substance into a dab to be melted into your hot nail before inhalation. 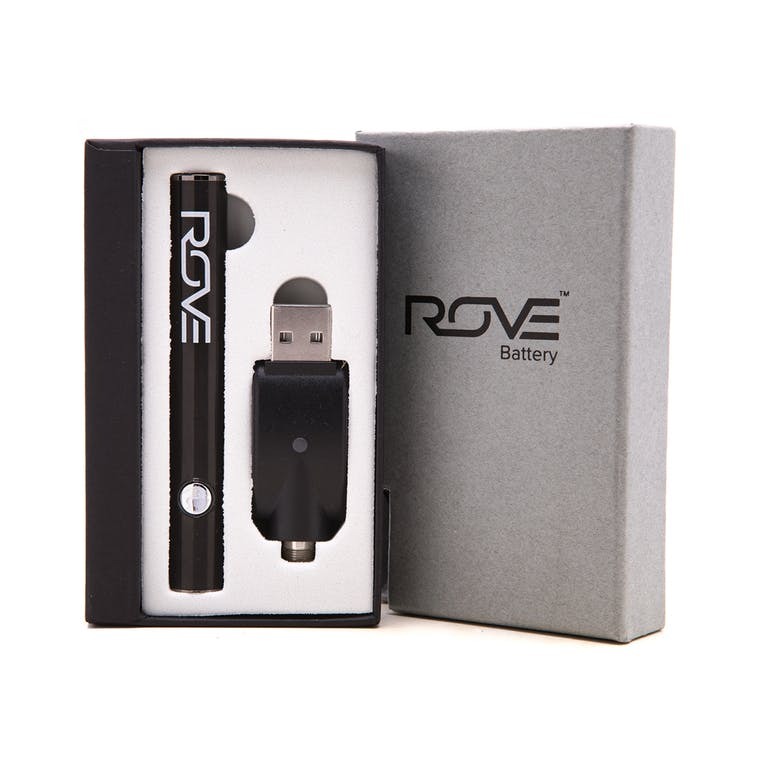 Electric nails are the most recent innovation to benefit the world of vaping concentrates and dabbing. Using an Electric nail or ‘E-nail’ eliminates the need for butane torches while safely and continuously heating your titanium or quartz nail with a metal coil, so you are always ready to dab. Simply plug your electric unit into your wall outlet, and select the desired temperature you would like your heating element set to. Once it warms up, it will retain its set heat until you are ready to turn it off again. A grinder is a tool that helps break cannabis into small bits for smoother-hitting bowls or for wrapping in joint papers and blunt papers. 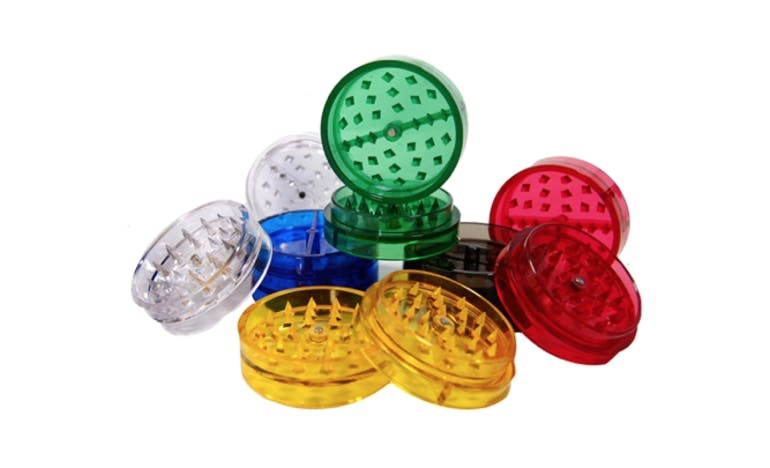 A grinder includes a kief catcher at the bottom of a chamber that catches all the potent crystal kief that’s knocked off the buds in the grinding process. You can sprinkle a little kief (or a lot!) on your bowls or rolling papers to reach a greater high experience! The pipe is a primitive smoking tool that has a bowl and a reservoir leading from the cavity to the user’s mouth. Some pipes are more advanced and have a hole in the side that allows for air intake, this hole on the side is called a carb. Covering the carb allows a hit build up in the hollow of the pipe. Releasing the carb pushes all the smoke at once to the user as opposed to a long drag. Hitting a pipe, or spoon is easy. Load up your herbs. You’ll want to pack a loose wad of herbs in the bottom and then pile more Ganja on top more loosely until the bowl fills completely. Place your finger over the carb and hold the lighter to one side of the bowl, don’t hold the flame directly over the bowl. A direct flame can combust too much at once and create a harsh hit or waste your herb. Inhale until you taste smoke in your mouth, this means the pipe has a full hit. Release the carb and continue to inhale. Hold it in for no more than a couple of seconds and then exhale and smile. The Dip Stick is great for users on-the-go, as it fits right in your pocket. The reclaim chamber and straw are easy to clean, and the tips are replaceable, so there are no worries about a messy device. 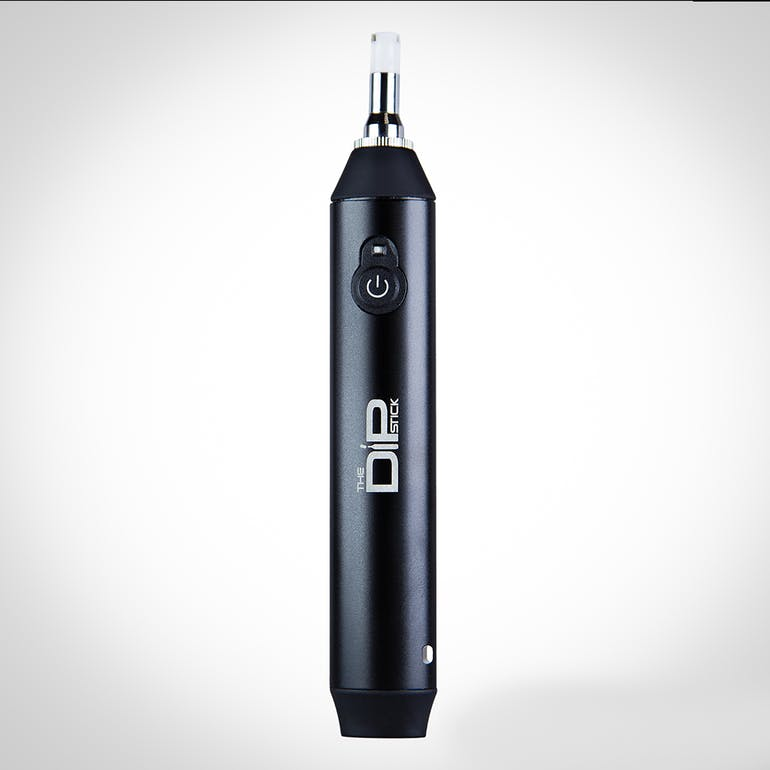 The innovative Vapor Tip Atomizer is a convenient and simple way to dab without a rig and torch or any loading. Juicy Jay’s rolling paper are fully flavored papers, unlike a gum strip like many other brands. They are designed to enhance the natural flavor of your smoke. Juicy Jay’s provide many different sizes of rolling paper including 1 1/4 and king size. They have an unlimited number of flavors to choose from including honey, mango, strawberry, blueberry, birthday cake, marshmallow, maple syrup, peanut butter, raspberry, green apple, root beer, licorice etc. In the world of stoners, torches are commonly used for dabbing. Dabbing is the flash vaporization of cannabis concentrates once applied to a hot surface and inhaled. Torches are an important tool for the process of smoking shatter, wax, and oil and give a more potent high with concentrates typically ranging from 50% to 80% of pure THC.